The Keep A Breast Foundation, the leading youth-focused, global nonprofit breast cancer organization, has launched multiple international websites on Web Cube. 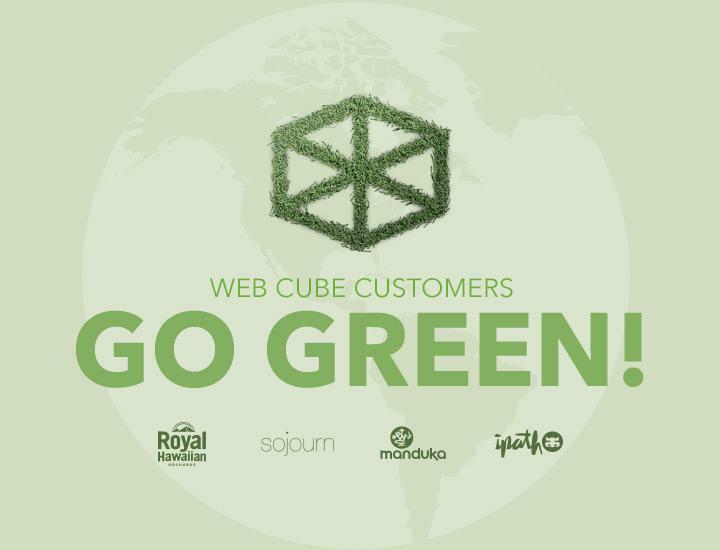 Keep A Breast selected Web Cube as their platform of choice to launch international sites in the U.S., Canada, Europe, and Japan. As a nonprofit focused on international breast cancer awareness, prevention, and education, Keep A Breast needed a powerful, dynamic site that could house over 500 pages of informational content while remaining easy to navigate for users. Keep A Breast chose the Web Cube platform because of its built-in scalability, efficiency, and internationalization tools. The new Keep-A-Breast.org leverages Web Cube’s robust CMS features including blog, news, press, calendar, FAQ, media room, video gallery, and custom pages to communicate the nonprofit’s mission and story. Keep A Breast also utilized Web Cube’s deep social media integration and advanced CTA and marketing features to enable users to easily donate, volunteer, and share informational content across all social media platforms. When international surf brand Rip Curl needed a new North America E-Commerce platform that would strengthen their U.S. sales operations and showcase their new product line, they turned to Web Cube. Due to complexities like the company's presence in multiple U.S. states, the project needed a powerful, proven tax management solution. Avalara tax management services were integrated into the Web Cube E-Commerce system to provide accurate, real-time end-to-end sales tax compliance. Join our webinar on February 16th with Web Cube Technology Director Nikolaj Baer to learn about how the Rip Curl E-commerce tax implementation with our partner Avalara provided a seamless shopping experience and reliable, compliant sales tax calculations. The new Vix Swimwear site was unveiled on July 1st to rave reviews and impressive numbers. The new enterprise-level e-commerce site includes high level features like 1-page checkout, product grouping, easy product merchandising, easy coupon generation, and back order management. Check out the style and substance here.